Agape Impact Ministries, Inc. exists to glorify God by demonstrating His love to orphaned, abused and neglected children of the Philippines by providing a loving, Christ-centered home with comprehensive medical, educational and placement services. Having experienced the loss of family in their youth, both Keith and Nhan understand the pain of abandonment, abuse and neglect as well as the healing power of adoption. 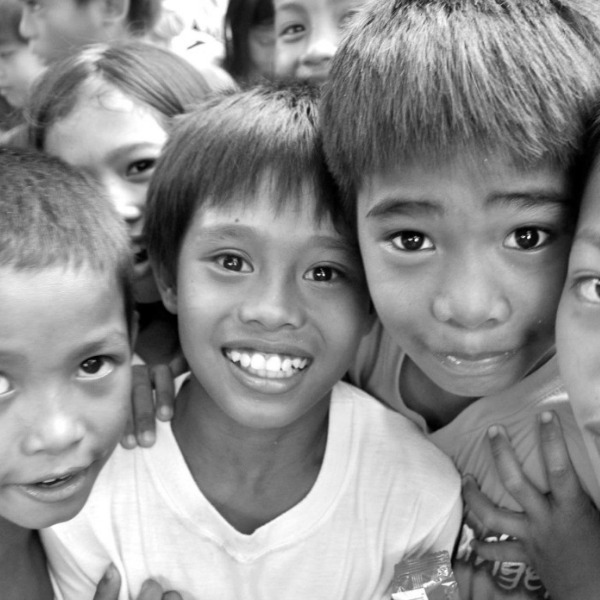 It is for this reason that they strive to make a difference in the lives of orphans in the Philippines. After serving in Kazakhstan and the Philippines for the past eighteen years through the International Mission Board, God has opened doors and called Keith and Nhan to start Agape Impact Ministries, Inc. (AIM), a ministry directed to the welfare of orphans and abused children. Why should we care about orphans? At Agape Impact Ministries, Inc. (AIM) we follow the biblical mandate to rescue, love and care for God’s hurting orphans. We believe that as we are doing this work, we are following Christ’s command and God the Father’s heart is ministering to them through us. We also believe it is not just the responsibility of those of the missionary community to care for orphans, but that it is the responsibility of all believers. It is our prayer that you would hear God’s heart cry for His needy and neglected children and that you would find a way to bring God’s love to a needy child. Whether you assist us here at Agape Impact Ministries, Inc. or you find another reputable orphan care organization. Your much needed involvement, at whatever level, will make a huge difference in the life of a child. Once you experience the smile of a rescued child your desire and vision for orphans will never be the same. Make a difference today!